Glasgow needs saving, apparently – and these teens are here to save it. All this time we’ve been thinking the Scottish city was renowned for its vibrant art scene, friendly people and iconic music venues. But it’s actually no more than an ‘industrial wasteland’ according to two well-meaning but extremely misguided American teens looking to do some good. Aina Rivas, 19, and her 17-year-old brother Ferran Rivas are members of the Christian group Hope Worldwide, and they’ve set up a GoFundMe page to finance their trip to Glasgow – or ‘glass-cow’ as they like to call it. As members of a Christian poverty relief charity, I’m sure they mean well. But they’ve gotten some serious backlash for their misunderstanding of the Glaswegian community. The duo began their campaign video by proclaiming: “As long as we can remember we have been serving our community.” And then informed us that Glasgow will be their next destination. The reason for their noble journey? 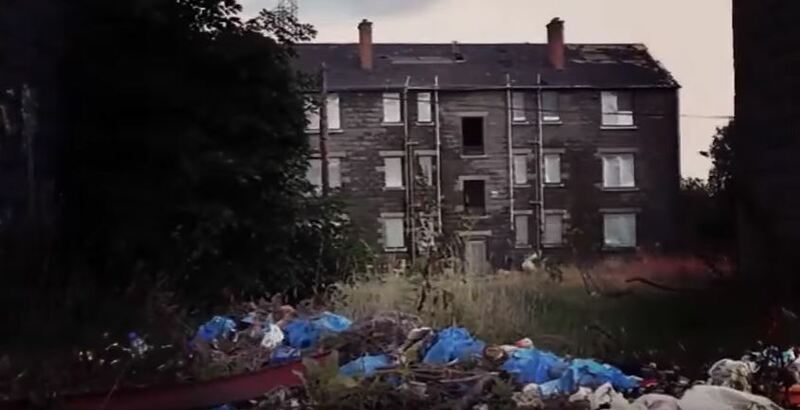 They want to ‘turn the situation around for Glasgow’ by helping restore the city’s ‘industrial wastelands’, referencing the ‘Glasgow Effect’ – a term coined to the unexplained low life expectancy and poor health of Glasgow residents compared to the rest of the United Kingdom. Their emotional plea was set to some solemn music complete with a slideshow of ‘poverty-stricken’ areas. Obviously, Glasgow – like any other city – is not without its fair share of problems. 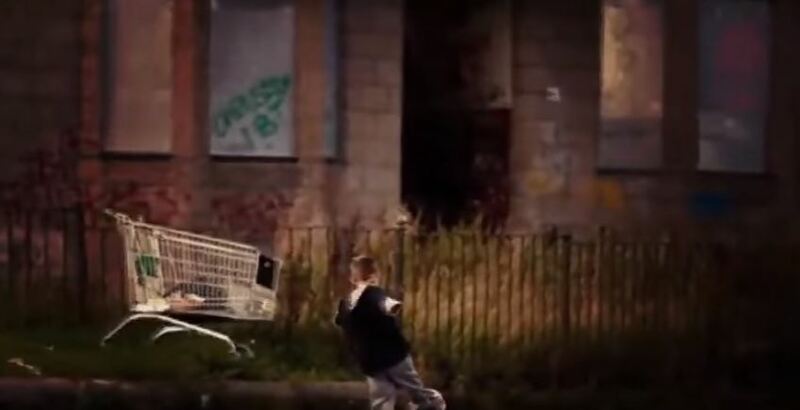 But the video’s tone did not go down well with Glaswegians, and they made sure the teens knew their help would be better directed elsewhere. Do you realise how OFFENSIVE and PATRONISING this is???? I am an ex-American and took British citizenship years ago. Glasgow is one of the FRIENDLIEST cities you can hope to live in! Every area has its downtrodden bits and no go zones. But Glasgow is beautiful, vibrant, innovative, home to one of the top 50 universities in the entire world. Home to many world famous bands, actresses and actors and inventors. Remember, charity begins at home, and there are many children and families struggling in the States. Glasgow is strong and proud and are a leading British city in our care for those needing help. Where exactly in GLAZ-GO are you going to be helping to re-build/renovate? I know parts of Glasgow – sorry – Glaz-go, are a total shitehole, but glasgow housing association are doing a lot of re-building, loads of high rise flats are being pulled down and the land being re-built upon. Im curious to know if this is a sheer piss take; or if this is genuine, have these folk even contacted the various housing associations? I think this is quite embarrassing, and i get if they are serious they have good intentions, but im sure our culture of pride will hefty be offended by this. There's some American group trying to "save Glasgow" or whatever but they keep saying it like "Glass-cow"
Needless to say, the teens’ GoFundMe page has since been taken down, which we can only assume is due to the tirade of abuse. The video was also taken down, but someone managed to re-upload it. If they make it to Scotland, we can only assume it won’t be a warm welcome.